If you have been reading my blog, follow me on IG or keep up with me on Facebook - you KNOW I love MommyCon. I've been 3 times and visited 2 different cities. I'm already planning to attend another MommyCon and the new WEAR conference (both in Chicago) this year. If MommyCon had a fan club, I'd be the president. If you are pregnant, have littles or are around littles -MommyCon is for you. There are a ton of Vendors, great lectures by experts, fun for the kiddies and other likeminded mamas, daddies and childcare providers on deck to share experiences with and get advice from. 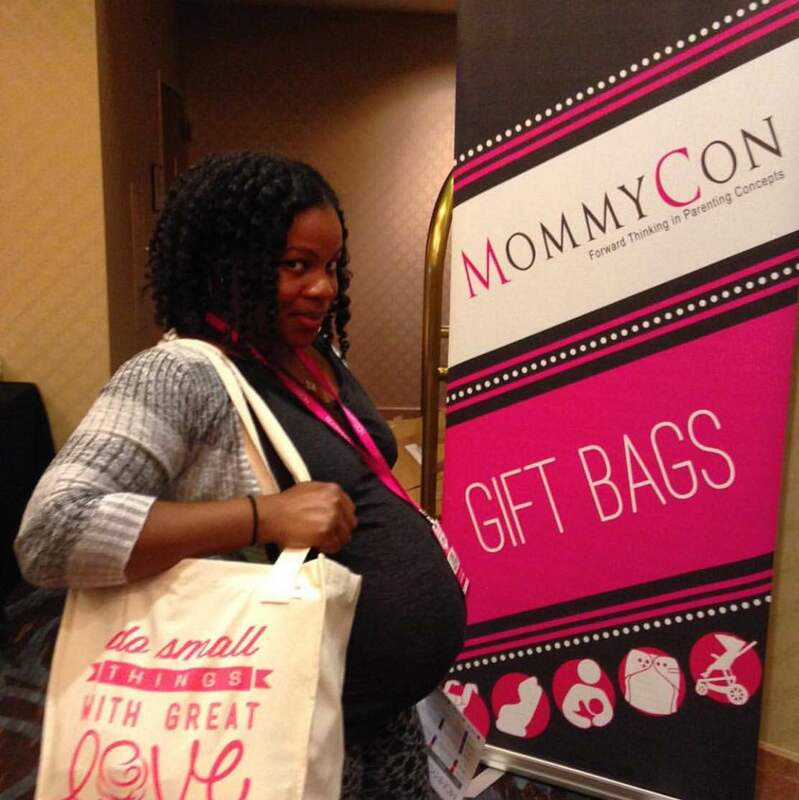 If you've never been to a MommyCon - I advise you to check out the schedule to find one near you. If you've been before, I suggest you go again -they get better each year. 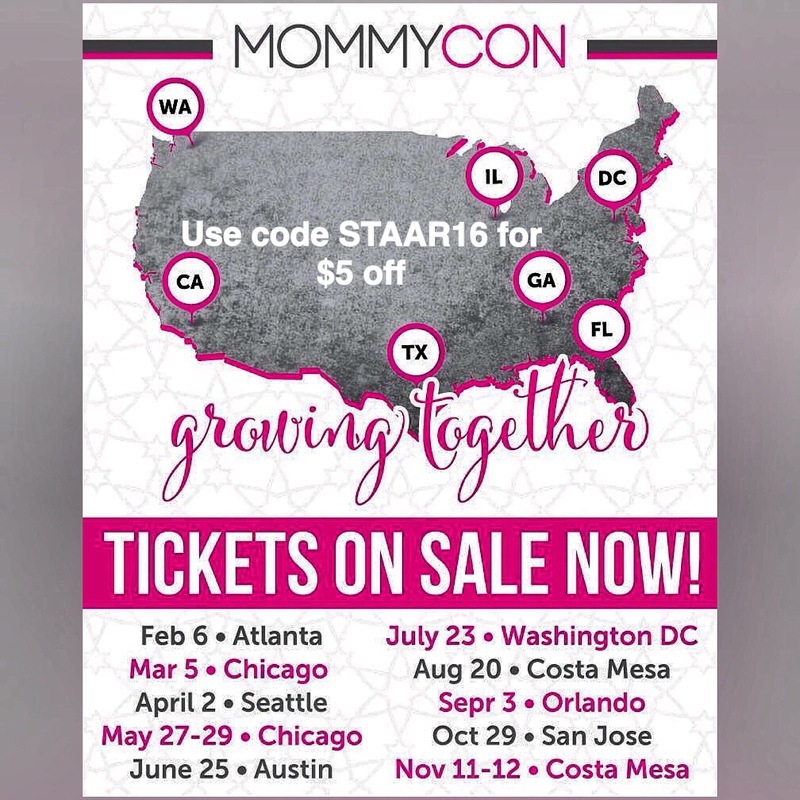 You can use the code STAAR16 for $5 off any regular priced ticket to any MommyCon or the wear conference this year. Want more info? I posted a blog late last year about my experiences in Chicago in 2014 and 2015. You can check it out HERE.